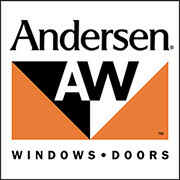 services on all your Window and Door projects. custom windows to meet your needs. 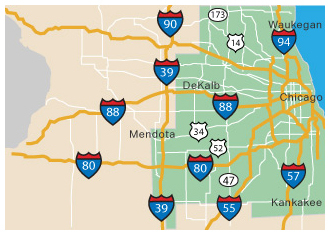 We sell, service, and install Doors too! trust Window Pros for all your door projects. 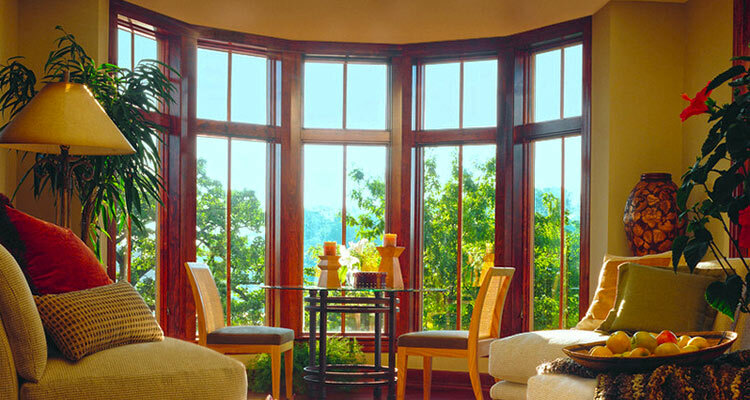 It is our goal at Window Pros to help you enhance your home with the highest quality and energy efficient windows available on the market today. 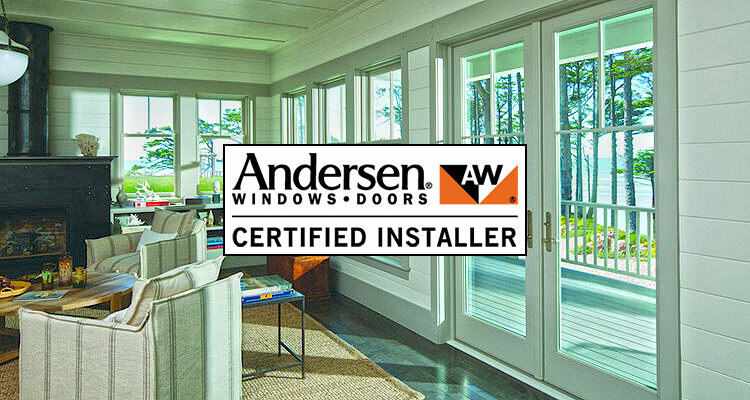 We offer you many choices in window styles and design including an endless choice of exterior colors, pre-finished interiors, upgraded hardware, and glass options that will clearly save you money. 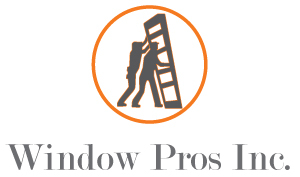 Whether your remodeling, replacing, or building, Window Pros can help. Browse our window gallery for inspiration, and some added info for all types of windows. We offer a full range of interior and exterior options for all your window projects. 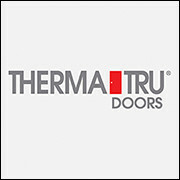 We sell, service, and install Doors too! Browse our door gallery for inspiration, and some added info for all types of doors. From residential and commercial front entry doors, to gliding and stationary patio doors, trust Window Pros for all your door projects. 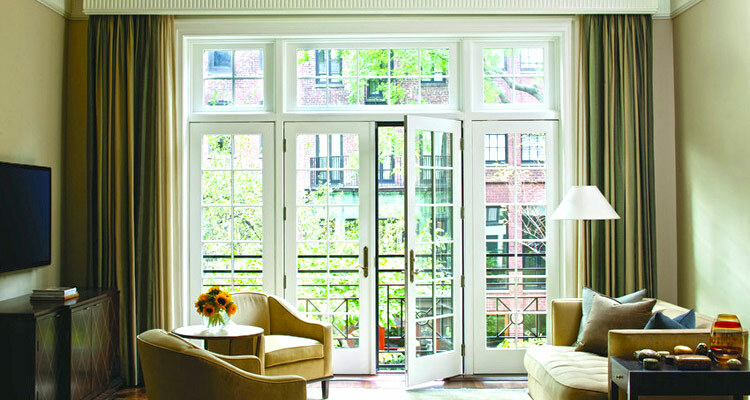 We specialize in installing, servicing and maintaining your new and vintage windows and doors. With our expert knowledge of all our manufactures products we’re confident in our ability to provide our customers with quality services that give us an advantage over other window dealers. 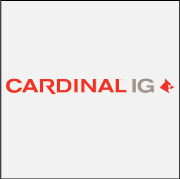 Our years of experience with product assembly, combination setup, on-site service and maintenance gives us an advantage in understanding the types of issues that commonly occur with your windows and doors.